GeoVisionary was developed by Virtalis in collaboration with the British Geological Survey as specialist software for high-resolution visualisation of spatial data. GeoVisionary 3 has built upon this visualisation ability to add analysis and interpretation of large and complex, multi-source datasets. One of the major advantages GeoVisionary offers over other visualisation software (3 & 4D GIS) is its ability to integrate very large volumes of data from multiple sources, allowing a greater understanding of diverse spatial datasets. 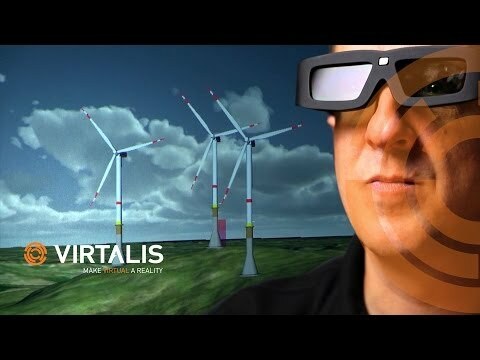 Virtalis’ 20 years of expertise in Virtual Reality (VR) and handling large engineering CAD datasets meant that we were uniquely placed to create software capable of high-resolution 3D stereo visualisation that is limited only by the resolution of the data.